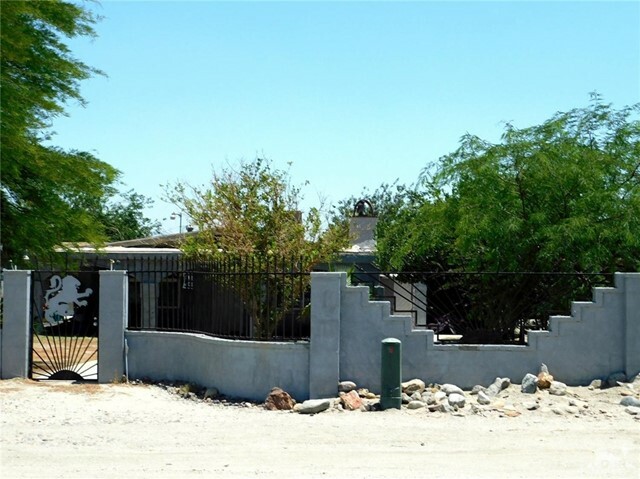 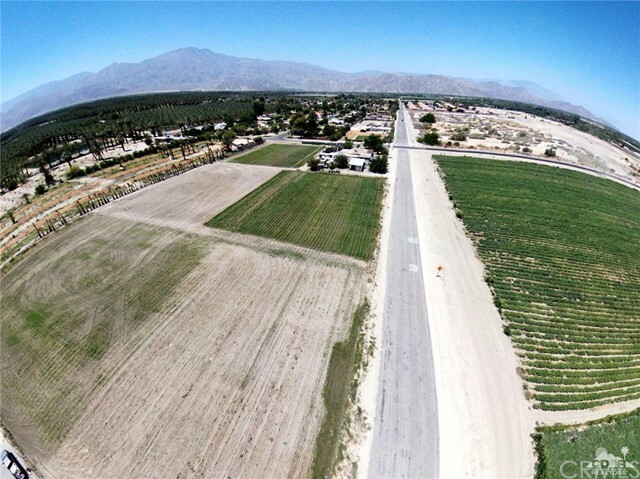 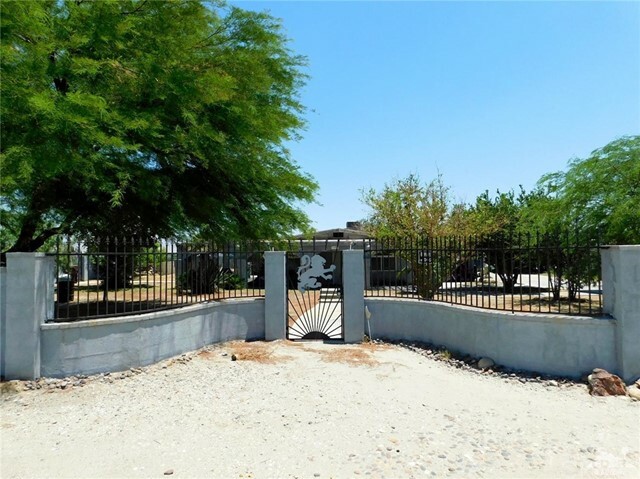 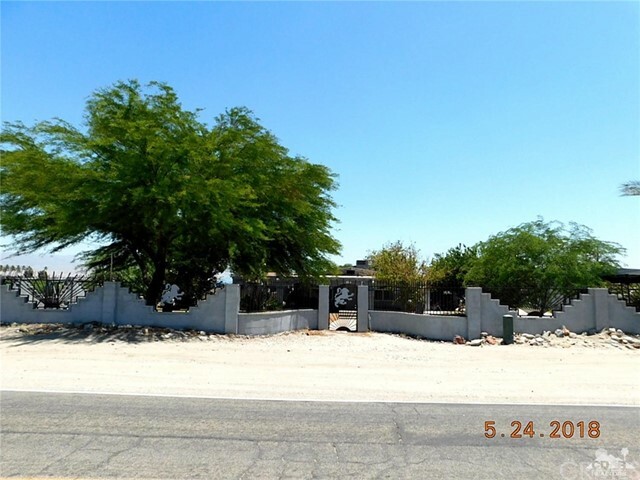 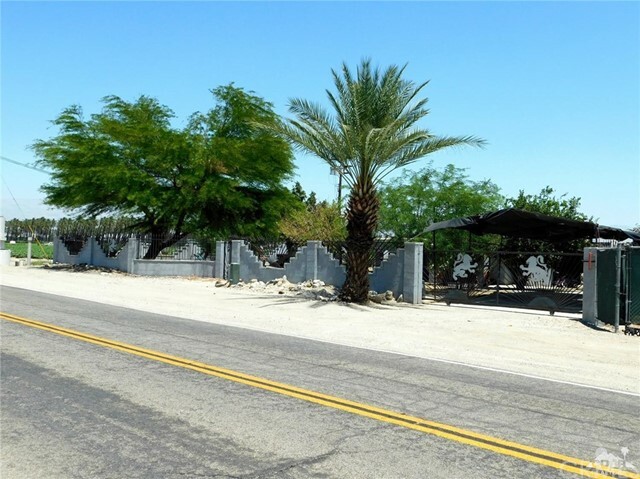 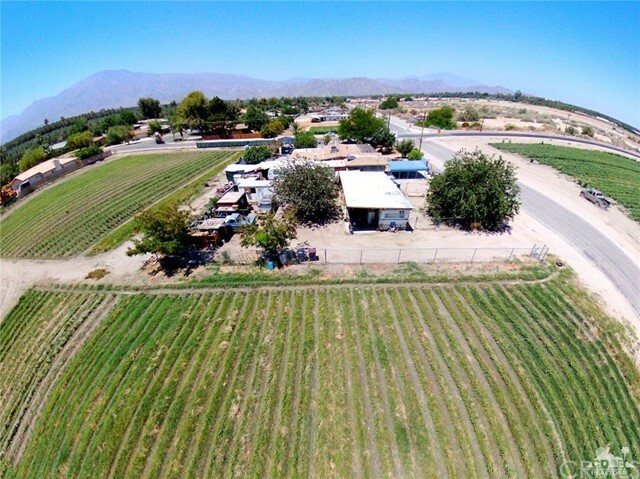 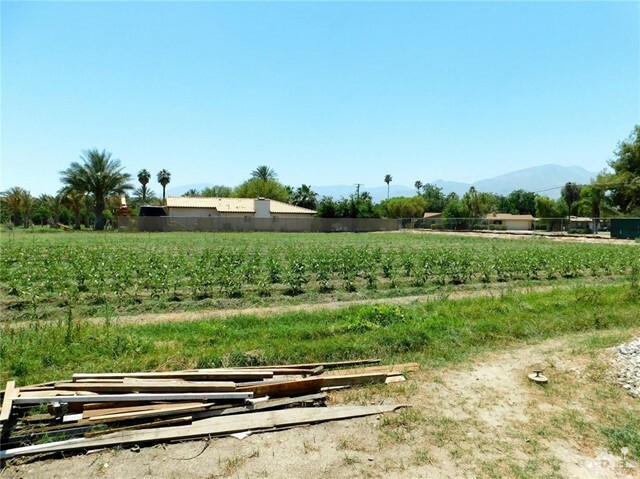 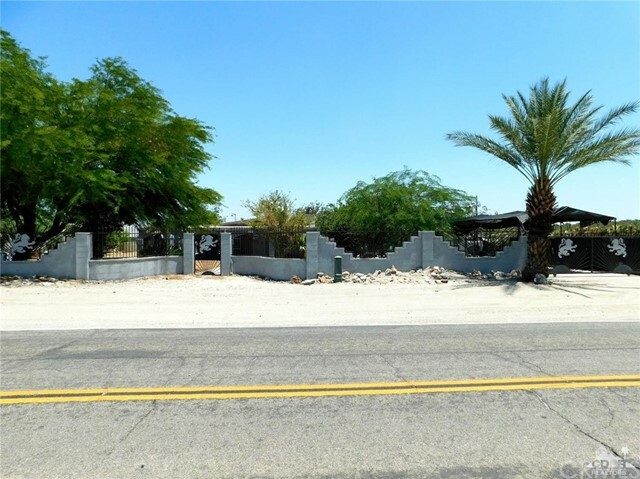 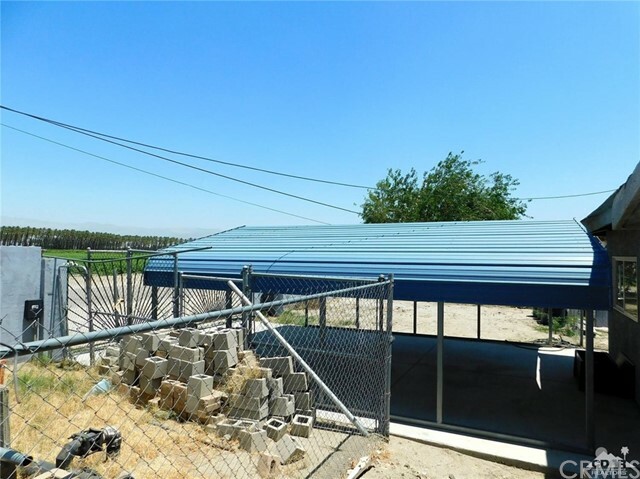 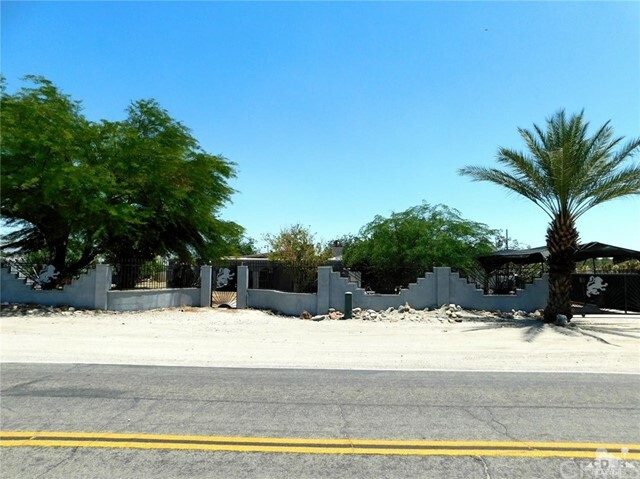 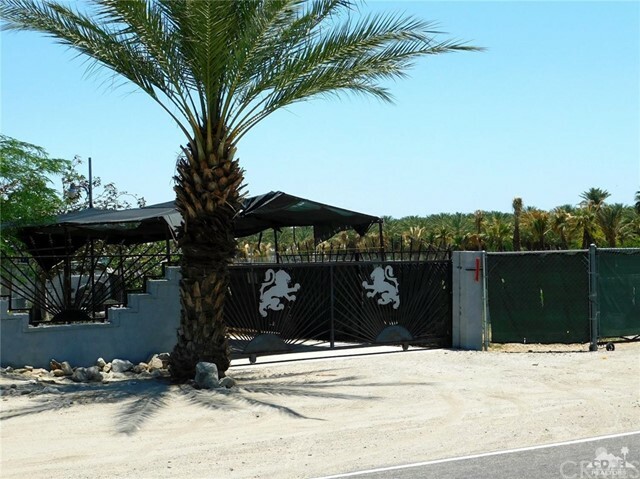 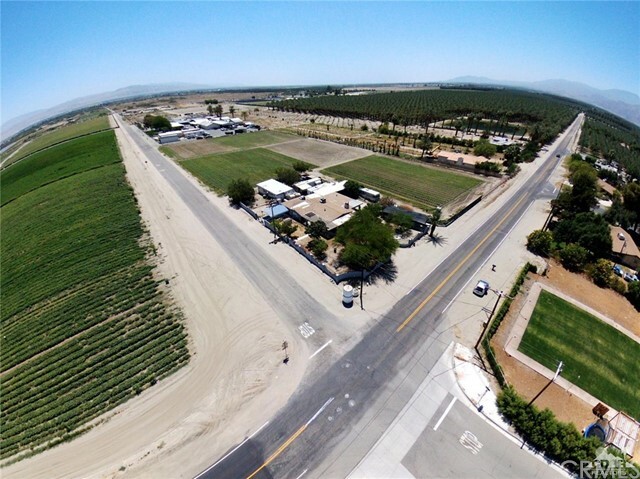 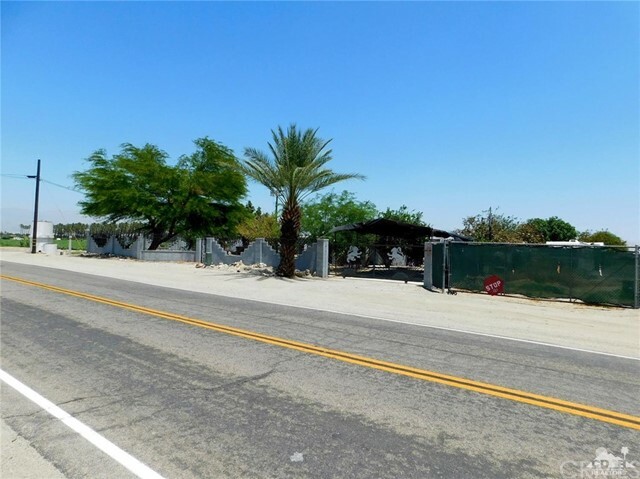 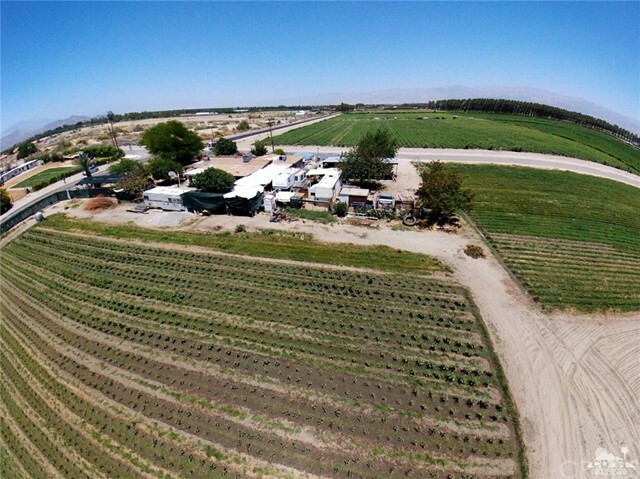 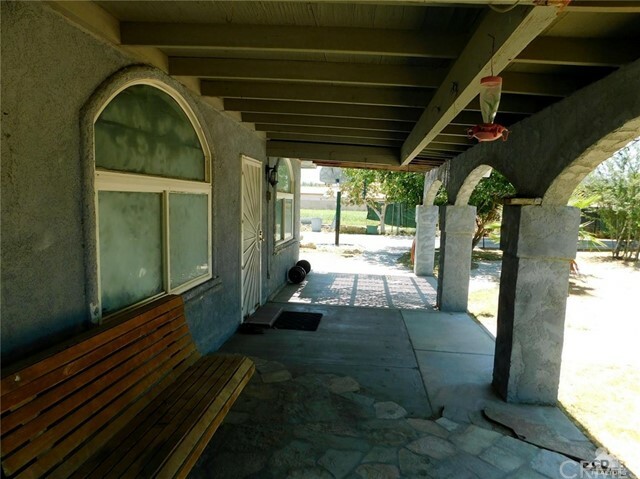 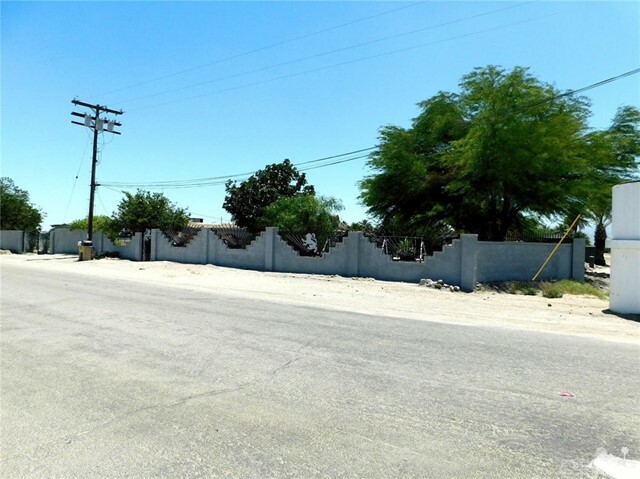 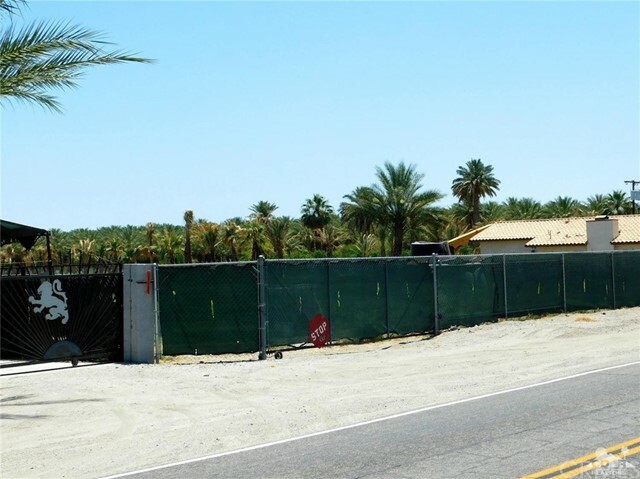 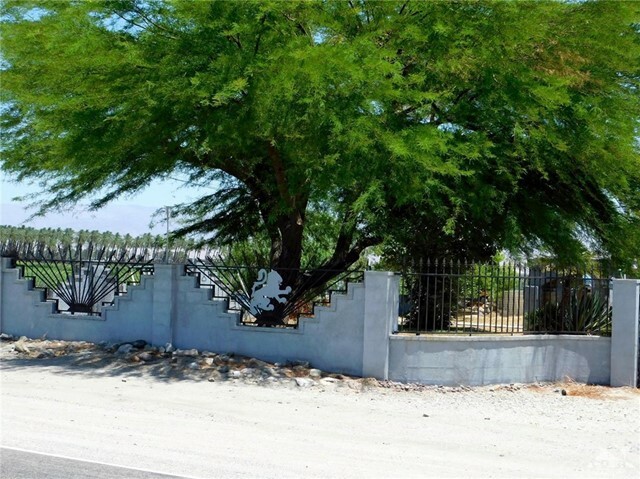 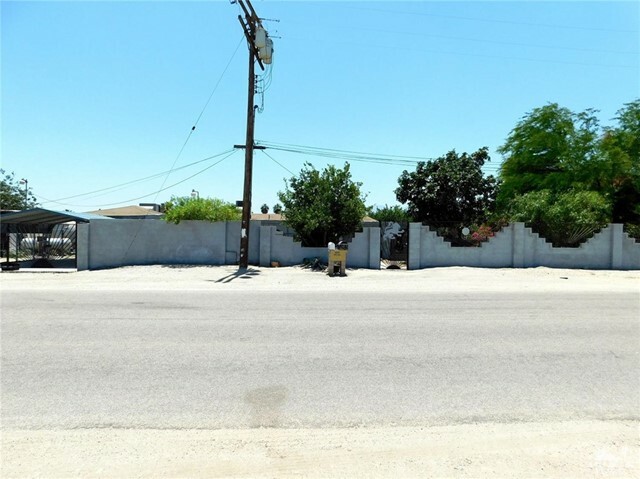 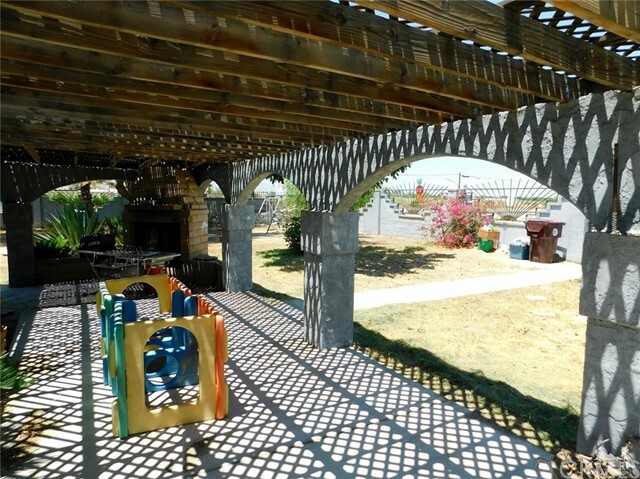 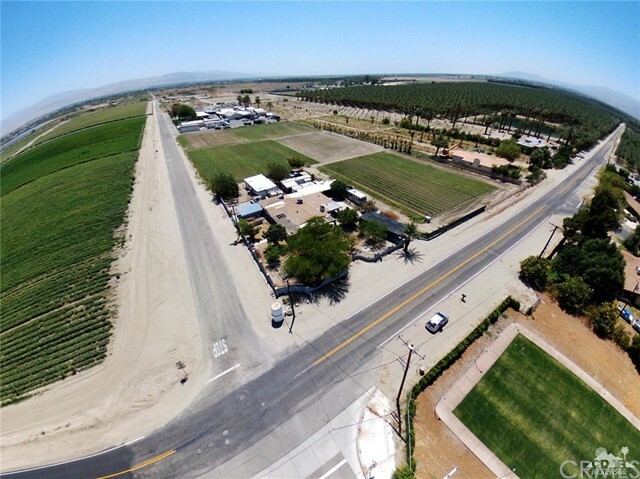 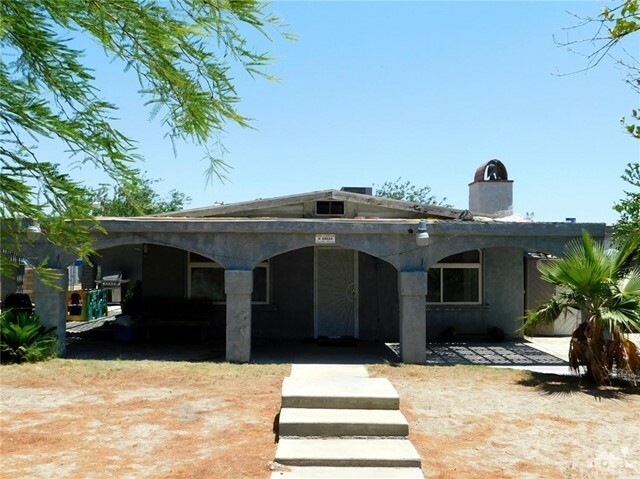 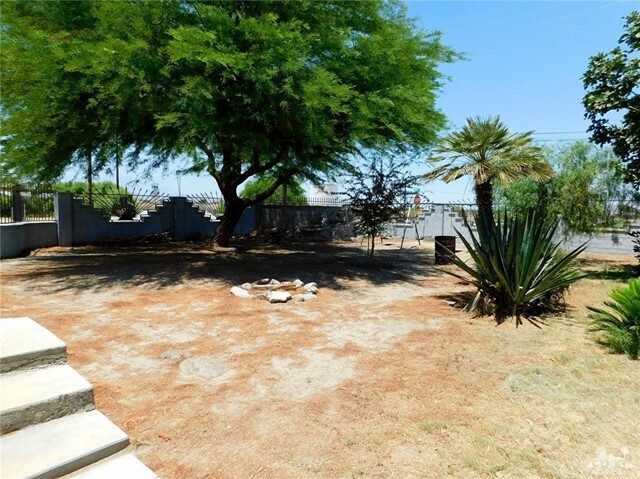 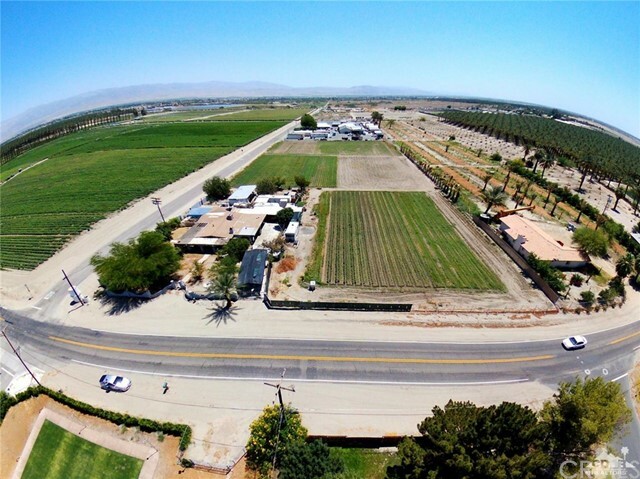 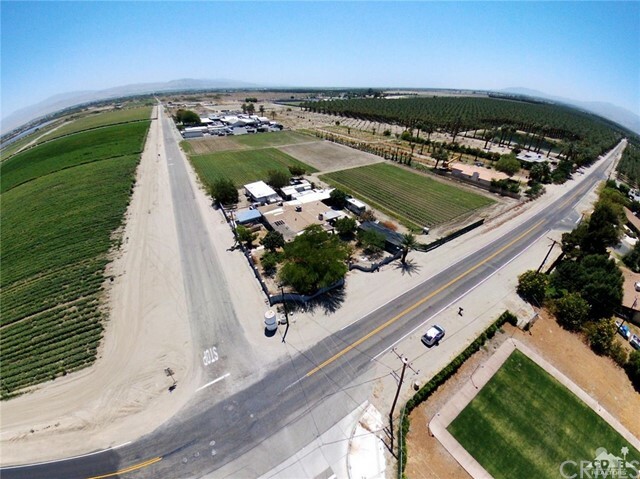 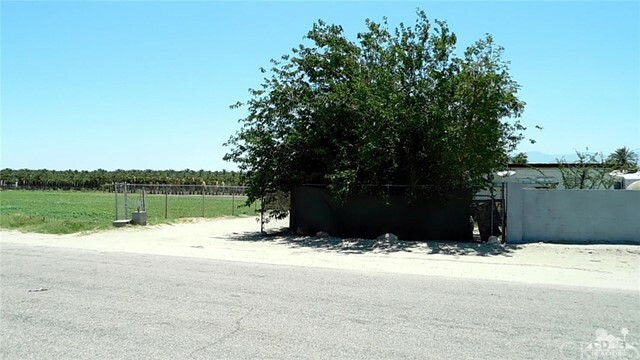 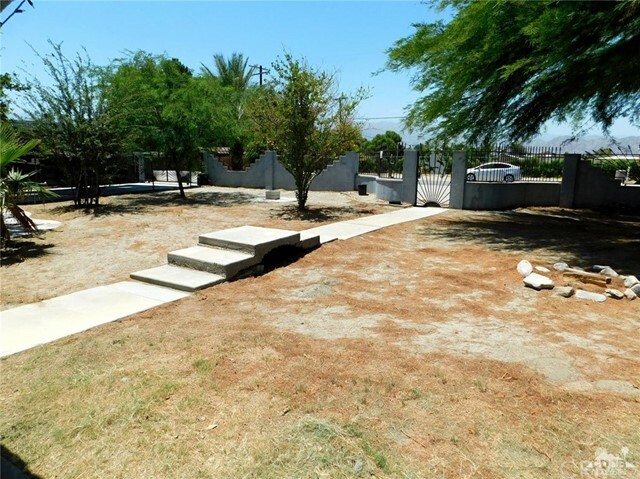 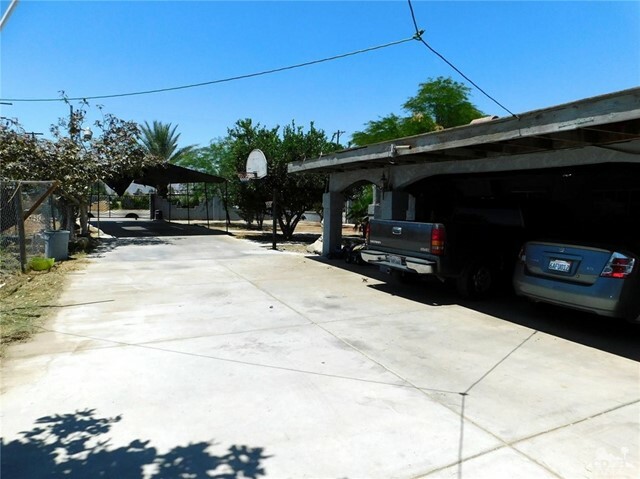 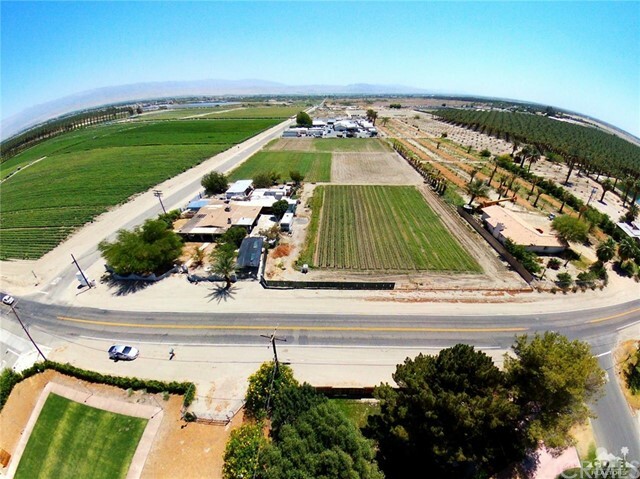 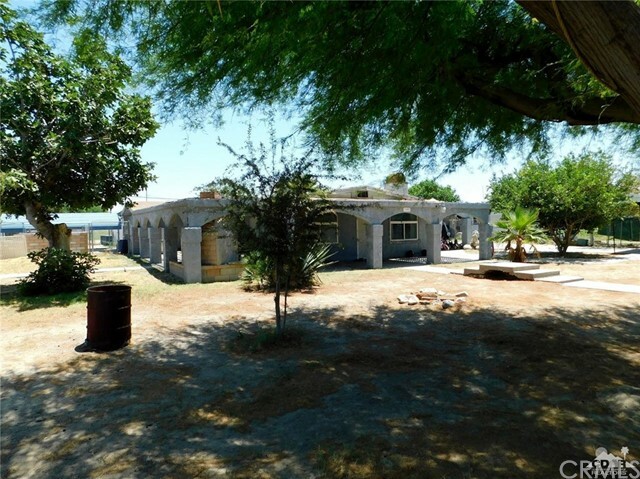 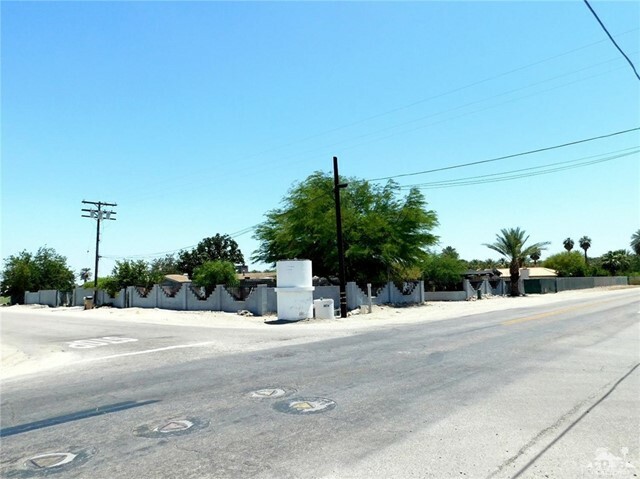 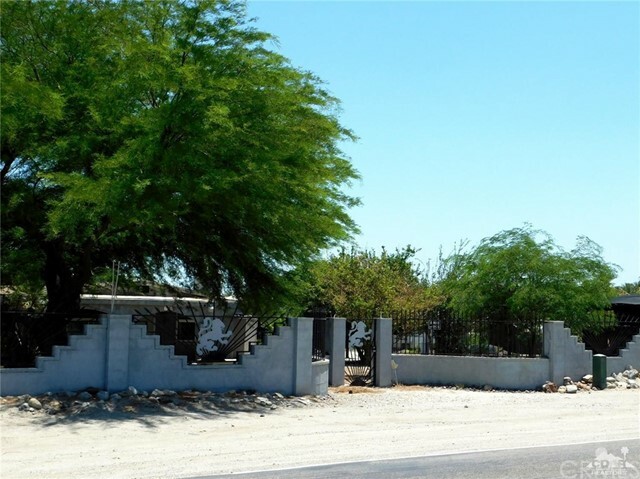 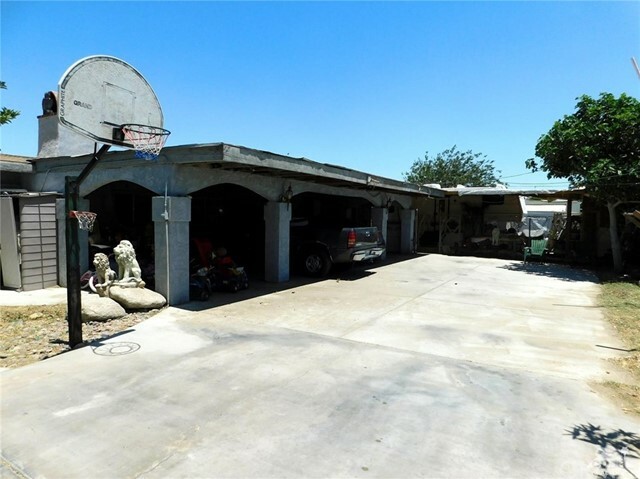 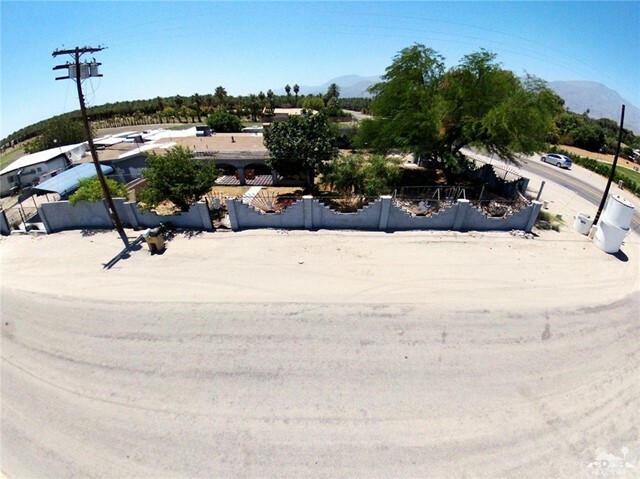 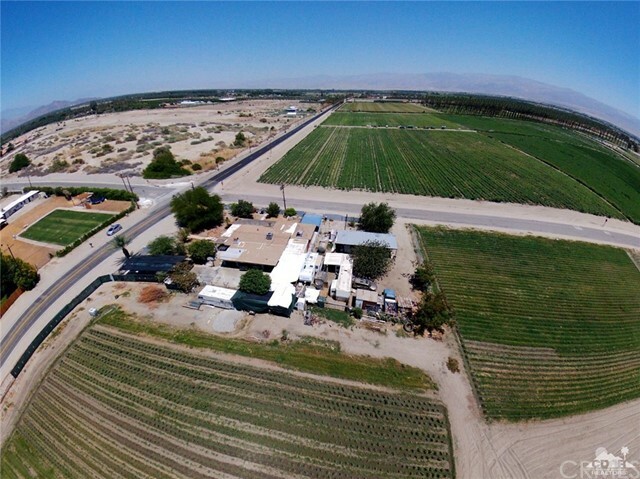 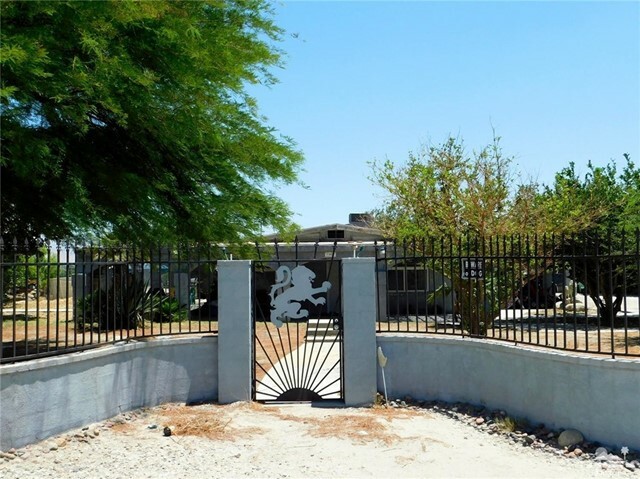 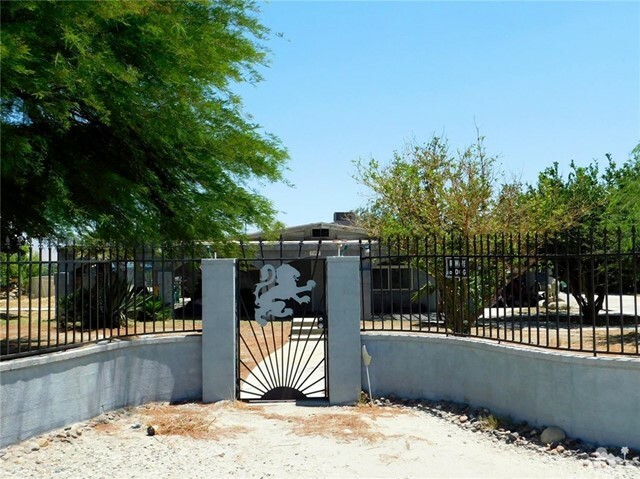 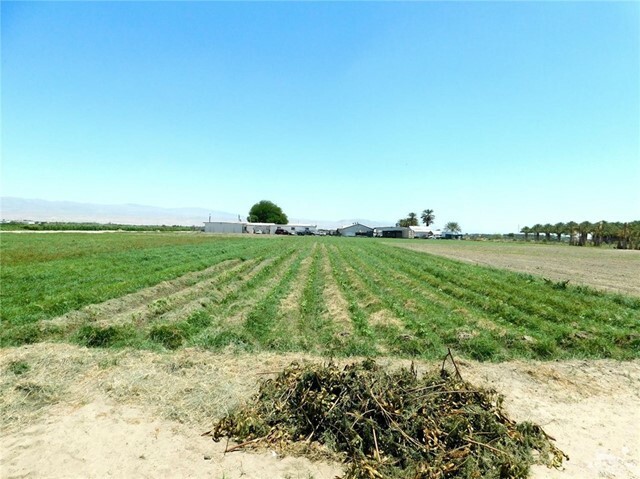 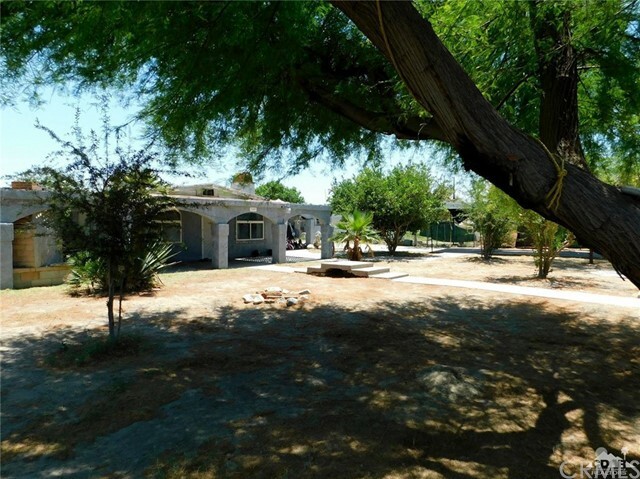 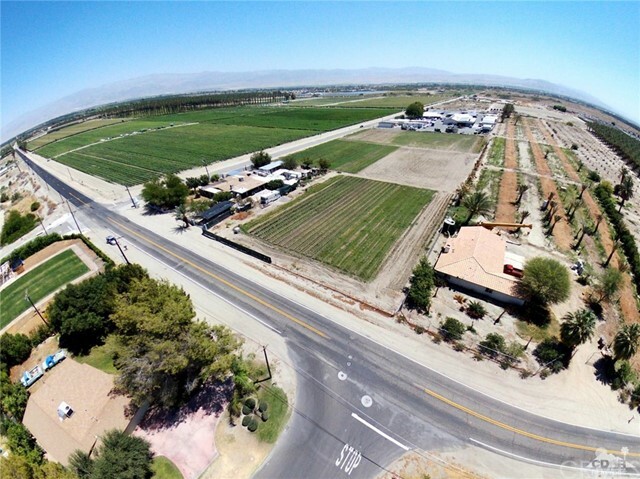 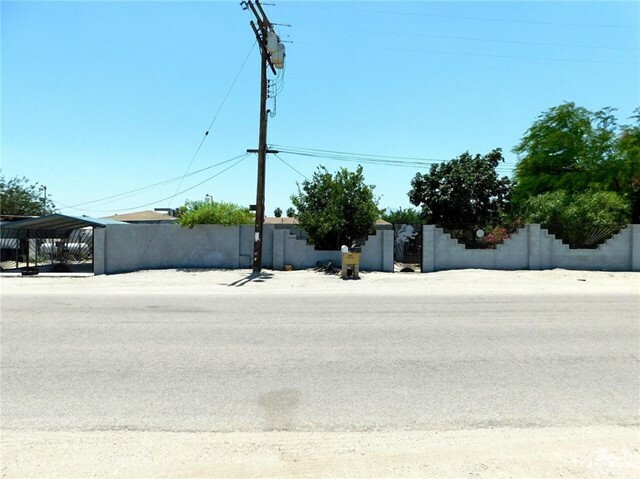 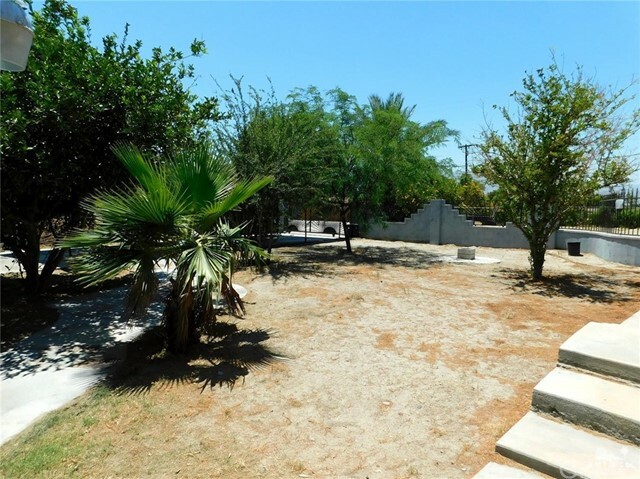 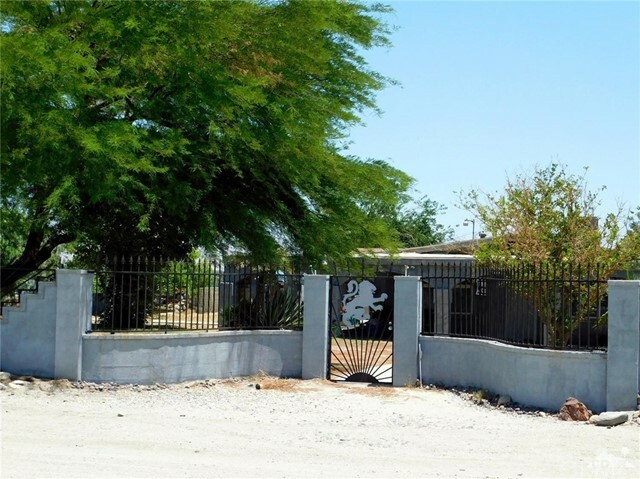 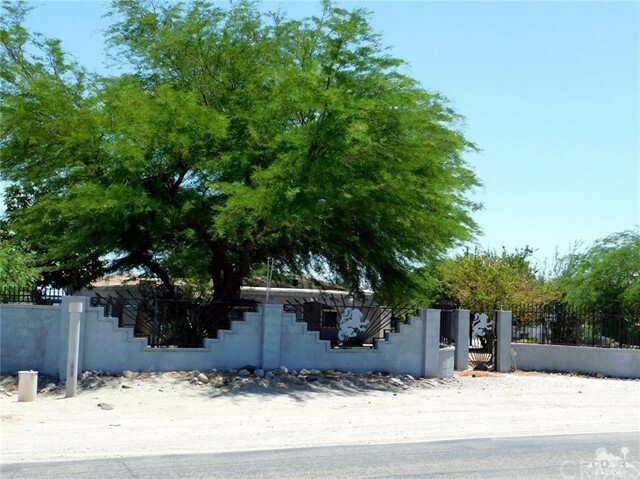 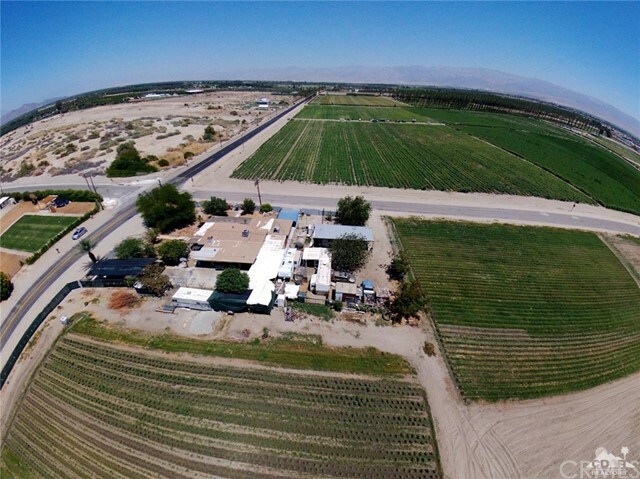 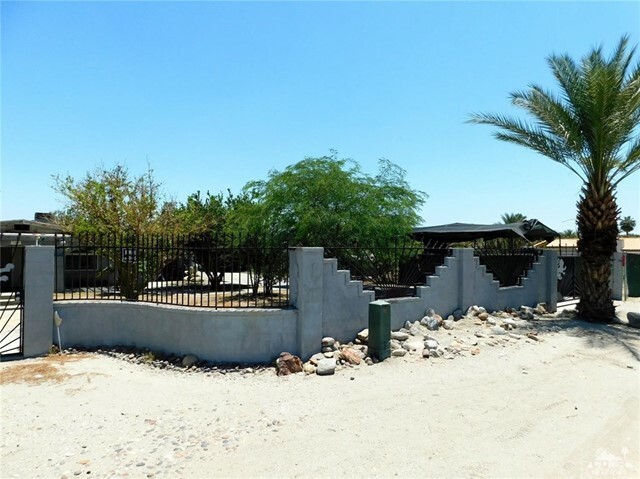 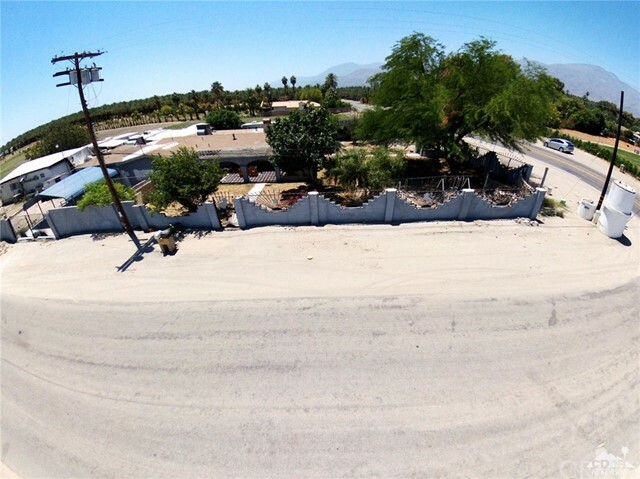 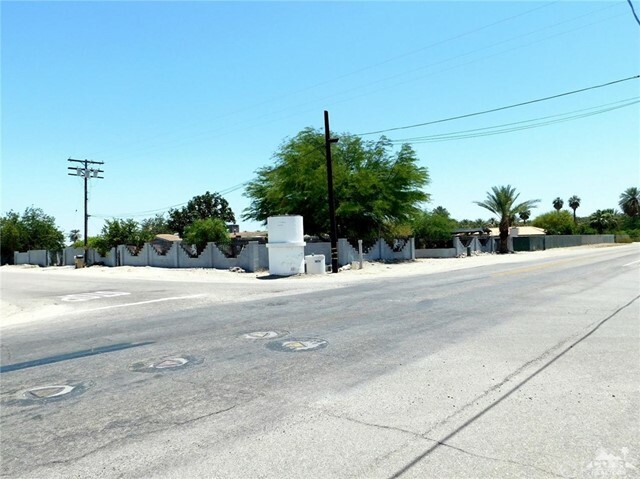 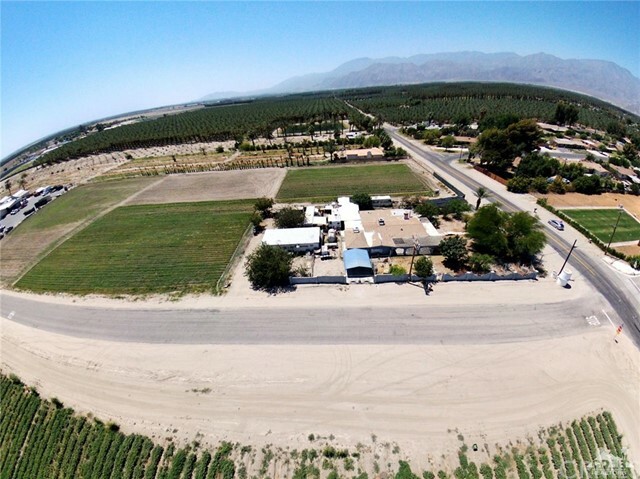 Look at this Agricultural Land Located In Thermal, ready for you to grow and Plant, land has a well, Large acreage space with desert mountain views, close to other desert cities. 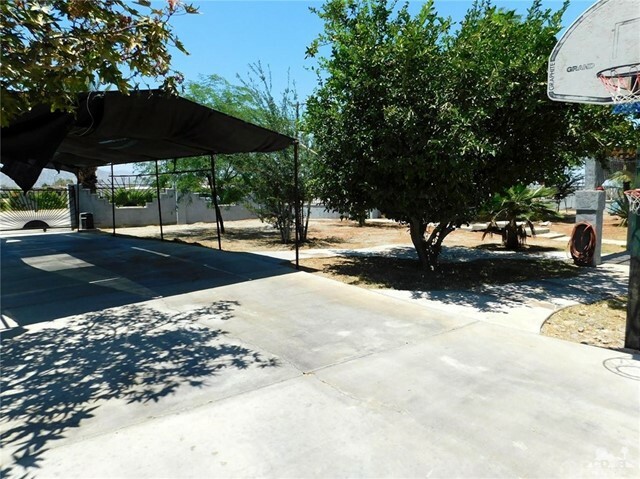 Open Lot makes this land and endless possibilities of things to do. 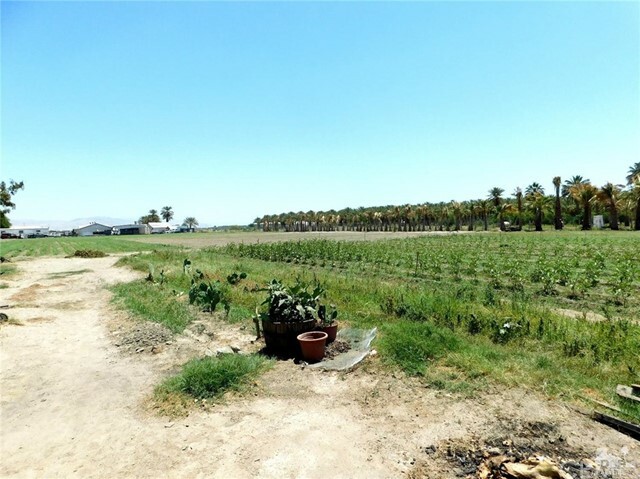 current seller has planted a variety of vegetables making this land very well fruitful. 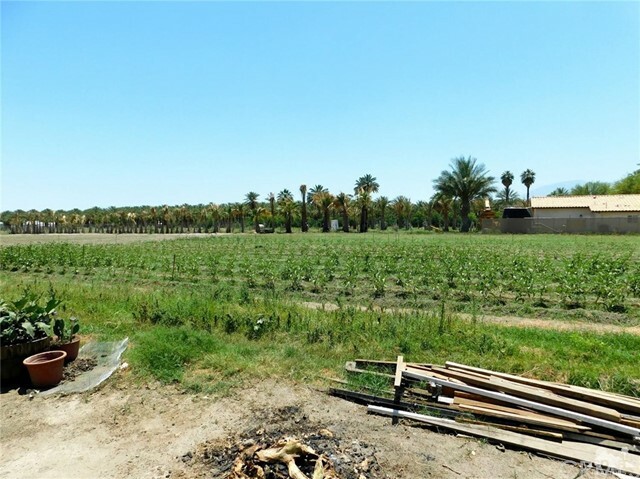 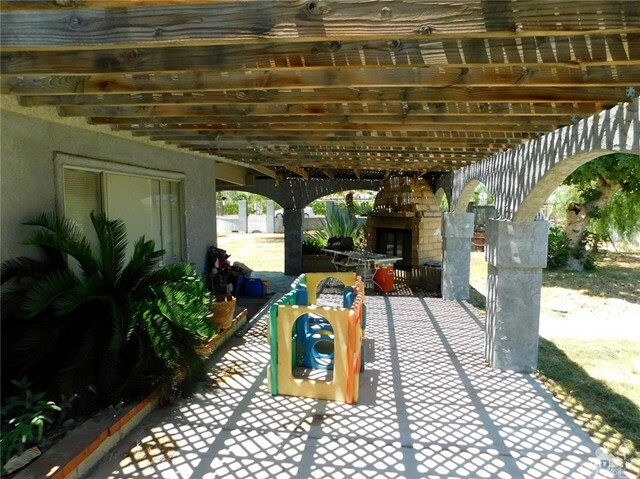 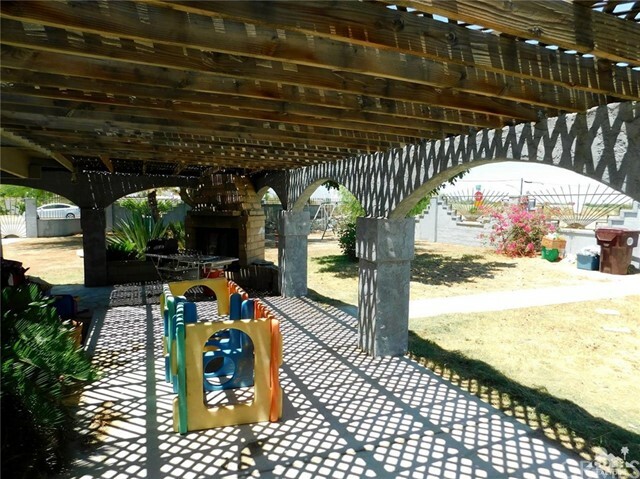 This Agricultural land comes with a 3 bedroom 2 bath home, with a wrap around porch and fireplace. home has a block wall which makes this very private. 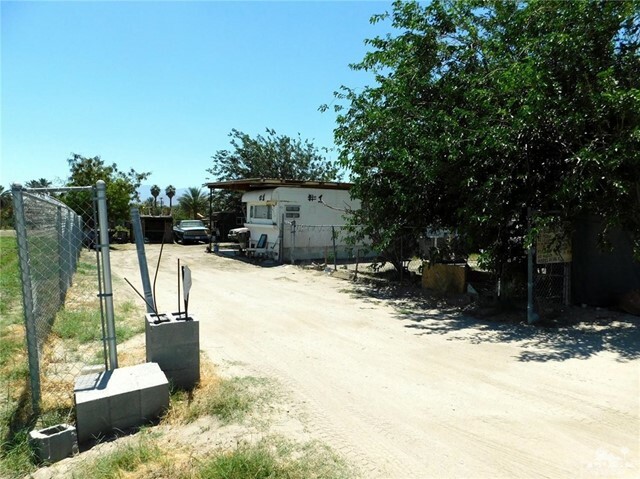 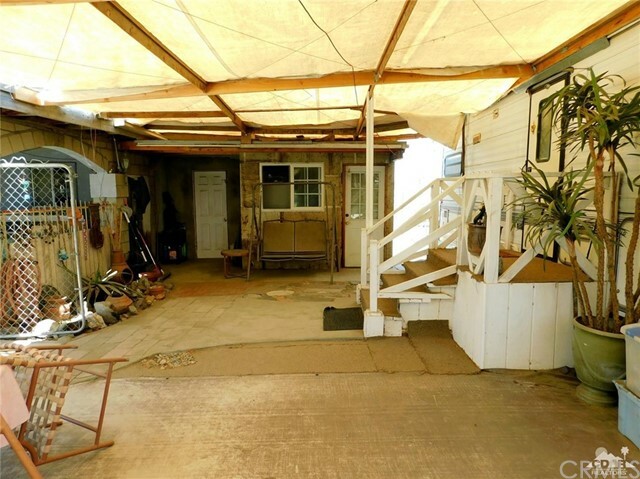 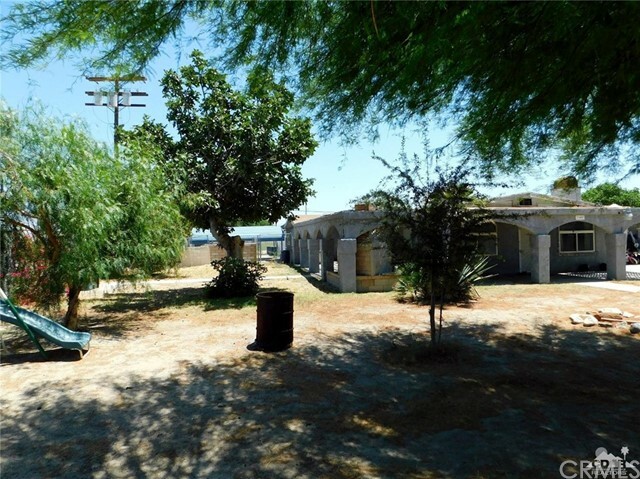 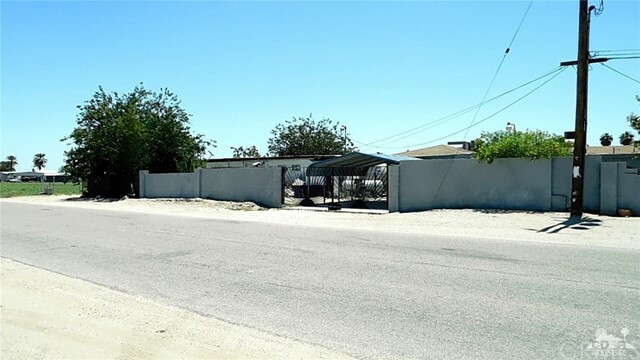 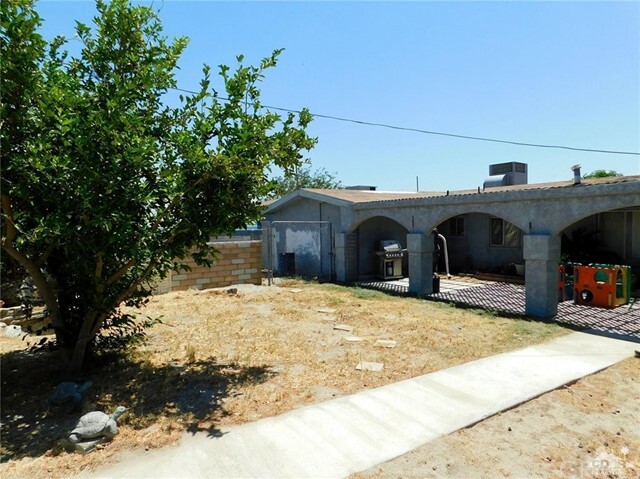 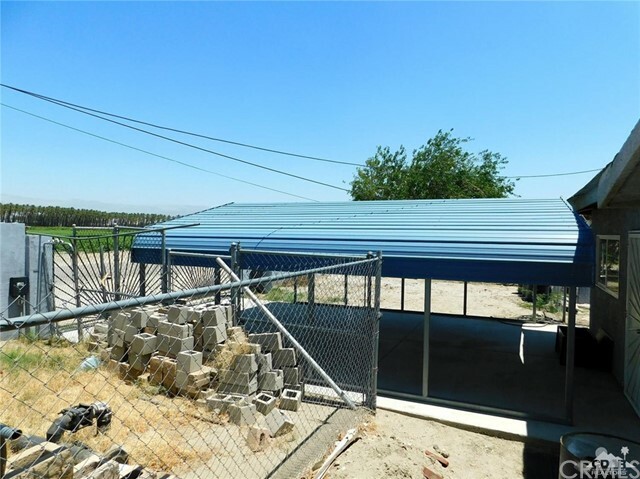 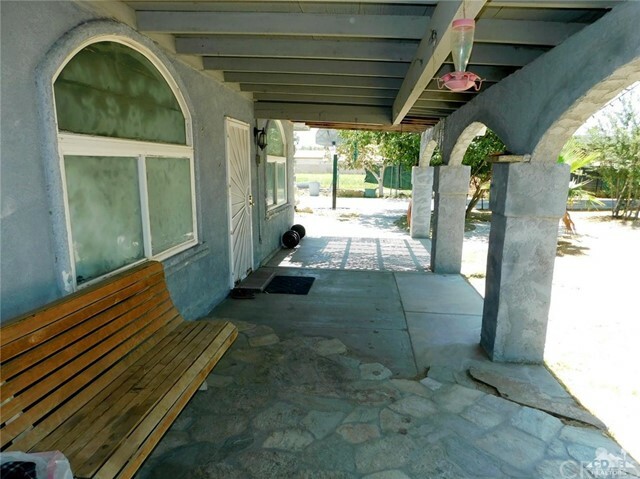 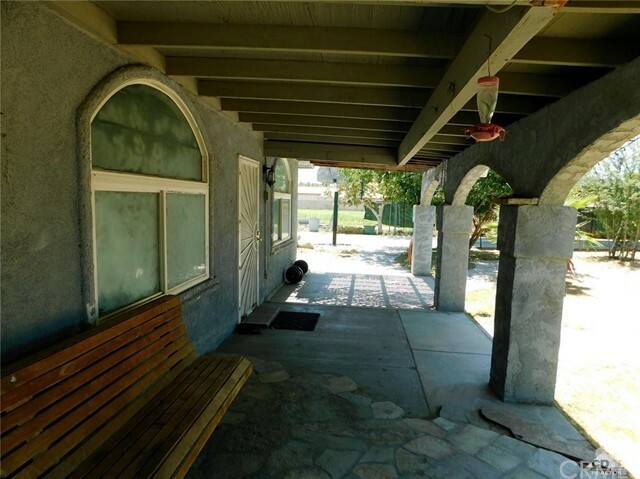 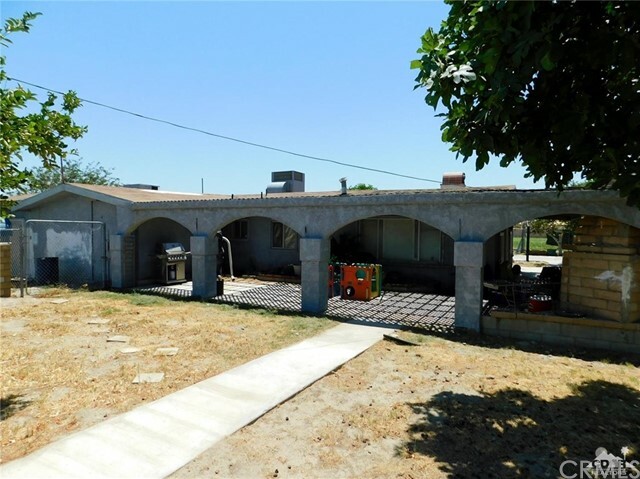 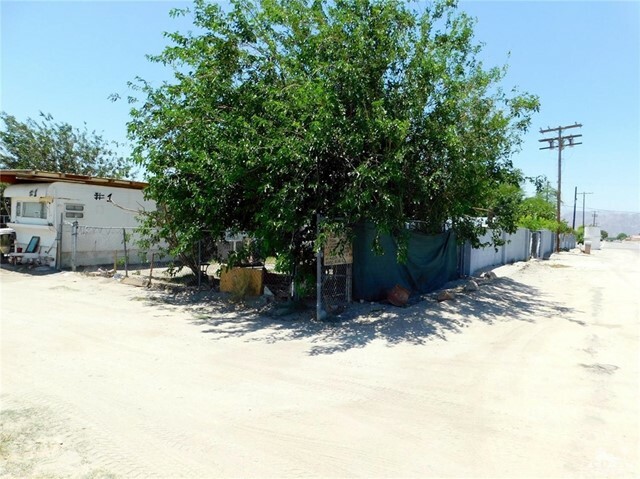 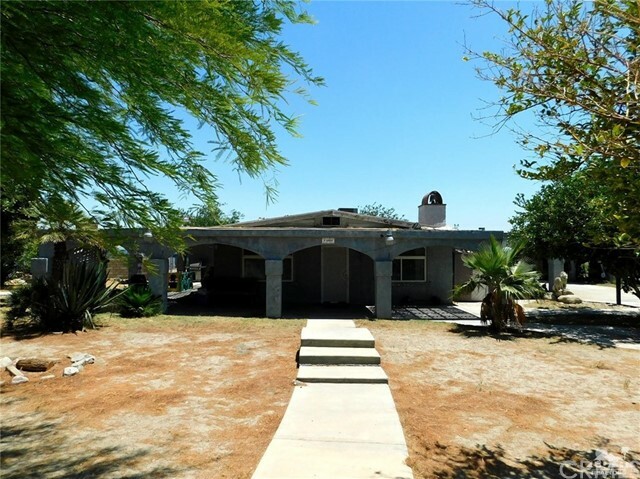 Included in the sale are 2 mobile homes as well that are currently leased out by long term renters, Come schedule a private viewing you won't be disappointed. 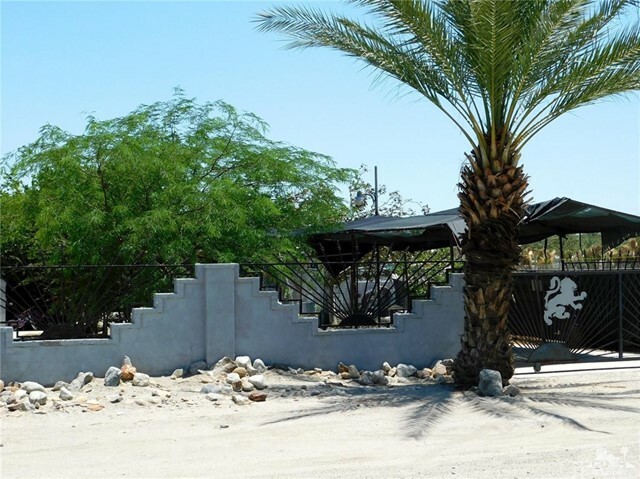 Listing courtesy of Fathom Realty Group Inc.